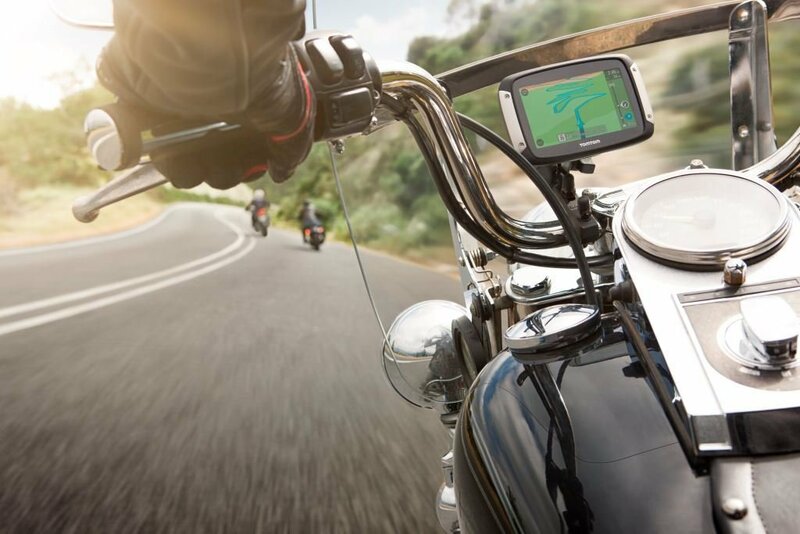 TomTom is the product of a Dutch company offering GPS navigation software and devices, digital maps, Sports Watches, Action Cameras and related services across the various countries of Europe and America. The company was founded in 1991 and has its headquarters in Amsterdam. Currently, It has offices in 37 different countries with about 4000 employees. The The offerings provided by the company chiefly assists in navigation, traffic knowledge, helps comprehend the route with the recent maps. TomTom has replaced the Google Maps for providing the maps in the Apple’s release iOS 6 and also provides maps to the transportation company ‘Uber’ across 300 cities. Install TomTom home on your computer. Then, connect the computer with the navigation device. After that, log into your TomTom account. Click on the Tools Menu and then go to ‘Use the Latest Map Guarantee’ option. If a newer version of the map is available, then it gets displayed on the screen. Further, if you are in the first 90 day period after purchasing a new device, the notification of the newer updates is sent to your email id. Ensure that you are using the latest version of My Drive Connect, in the computer. Connect the navigation device to the computer. Switch on the device. My Drive Connect will then automatically search for any newer updates for the navigation device. This will be offered through the Latest Map Guarantee. After that, click Continue and follow the given instructions on the screen. This will download the new update on the device. After the installation is complete, the page gets redirected to My Content page. The status at this time on My Drive Connect changes to ‘Connected’. After seeing the ‘Connected’ status and the message that the installation has completed, disconnect the navigation device from the computer. Now, the device can be used with the latest maps. Also, there is a facility of Map Share in the latest devices which allows you to make changes on your map while navigating. You can also report the online map changes and can even share the map with the millions of users, online. With the added advantage of sensing the upcoming traffic disturbances, tricky turns, speed limits, fuel saver, damaged roads, the list of benefits TomTom has been endless. The company is making serious efforts to improve the functions better than ever before. The team is also continuously putting in hard work for giving the most updated versions of software and devices for public use. 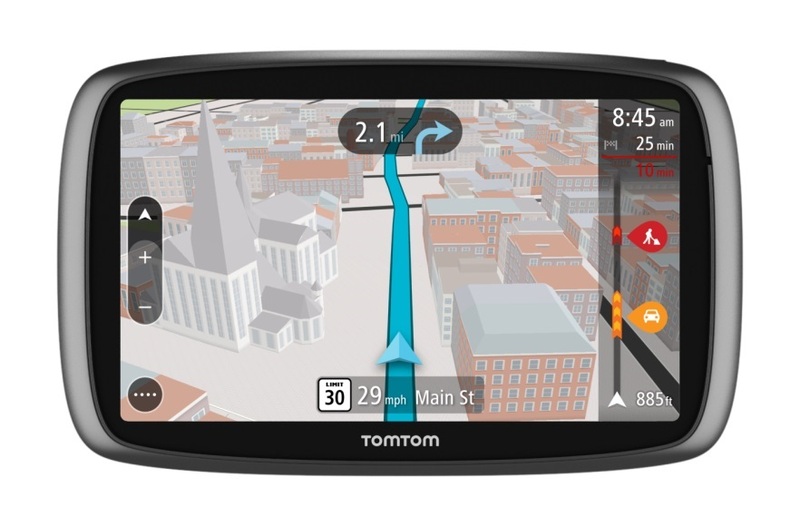 As a navigation assistant for personal use, TomTom provides a device which gives an oblique view and an overhead view of the road. The software uses a GPS receiver to precisely define the location and also helps by giving visual or audio directions telling how to reach at the desired destination. 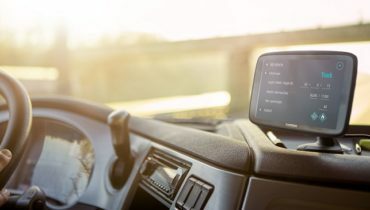 Some TomTom products can also be connected to the mobile phones via the Bluetooth. Some can even take calls and can read aloud the texts regarding the directions. 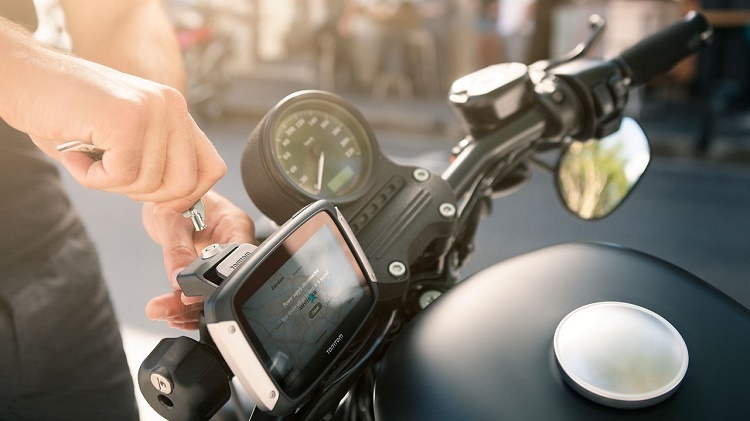 TomTom GO, TomTom Camper & Caravan, TomTom VIA, TomTom Truck (especially designed for the trucks), TomTom Rider (especially designed for bikes and motorcycles), TomTom Navigator for pocket PCs and smartphones, TomTom ONE and ONE XL (base models) – are the various models of the TomTom’s navigation devices – an all-in-one GPS navigation device. It has a touch screen, speaker, USB port, internal Lithium-ion battery. Most models have Bluetooth transceivers that allow connection to a smartphone. This allows it to make and receive calls. In-dashboard services to assist in car control, for the Automobile companies. For iOS phones- Currently, the TomTom iOS app works with all the models of iPhone, iPod and iPad. For android phones- There is an app for the Android phones, called the TomTom GO Mobile app which gives a free subscription of maps for the first 75 kilometers per month. This also includes the TomTom Traffic and the Speed Cameras facility. In the year 2011, TomTom in association with Nike, released its first fitness watch and after that the company has itself released several watches (TomTom Runner, Multi-sport, Spark). It also caters the use of these watches for the golf players. The watches have GPS sensors fed that helps monitor the green and red regions for a golf player. A category of sports watches have an added function in them to monitor the heart rate, will keep a track of all your activities 24/7. Some of them are enabled to incorporate around 500 songs to help boost the energy while workouts. The version Spark has the function to stream the audios on the wireless headset via the Bluetooth. The main advantage of TomTom is its unparalleled excellent services of navigation and Traffic Sensing. Be it a shopping center, a coffee shop, an amusement park, anywhere and everywhere, the device can safely carry you without fail. TomTom is a digital device which can indicate the recent changes in the course taken place due to construction or road development. This advantage takes it to altogether a different level than the printed maps which were earlier used for long distance commuters. It can further indicate the traffic levels on the path and has a special IQ sensing which can dictate all the alternate ways for reaching the specified destination. It is further enabled with specialized technology to tell you the shortest path which can work at the moment, the path which can give you the least traffic, the path which can give you the maximum number of sight seeing tourist spots, the path which can save the fuel to the maximum, etc. They are mostly equipped with a windshield mount so that you do not have to look elsewhere while driving. It gives a larger screen when compared with the smart phones which can although do the same work but has comparably a smaller screen. 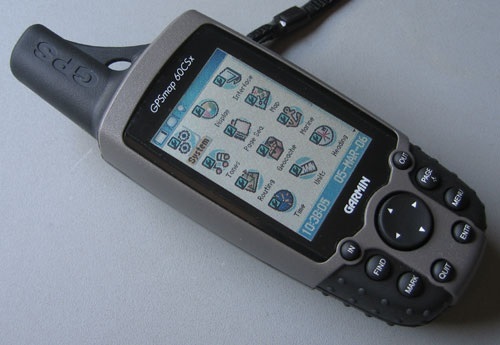 Another advantage of using this navigation device rather than a smart phone is that the battery of the smart phones which hardly works for a day on moderate phone usage essentially gets saved. Also, it frees the phone for its primary purpose of attending and making phone calls. But along with the endless advantage, the only thing where it limits its usability is that the device is used only when needed, ie for navigation. Other than that, it has no purpose for the user. Therefore, for much easier routes the same purpose can be solved by a smart phone. It is only when difficult routes are to be traveled in long-distance commuting that this device can turn out to be a boon. But other than that, what it does, it does that perfectly. It is common that roads are prone to dynamic changes throughout the year. Other than this, there are sometimes some road blocks, new street names, some new traffic directions, turn restrictions, which gets renewed over time. For these reasons, the company stays alert on regular updates and also advises the users to update TomTom map in their devices. But, most of the people are unaware of this important update, which is essential for a safe and correct navigation. 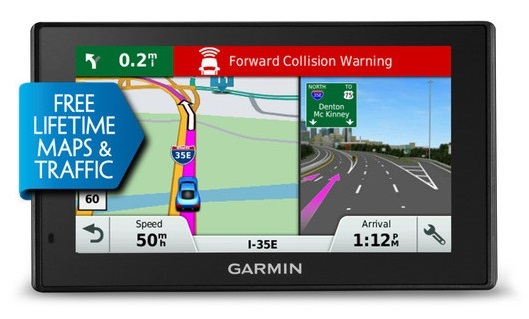 So, here are some of the guideline tips to follow on How to Update TomTom Map Free. Although after buying a latest device, there is a facility of ‘90 days Latest Map Guarantee’ for free downloading of all the new updates till 90 days. 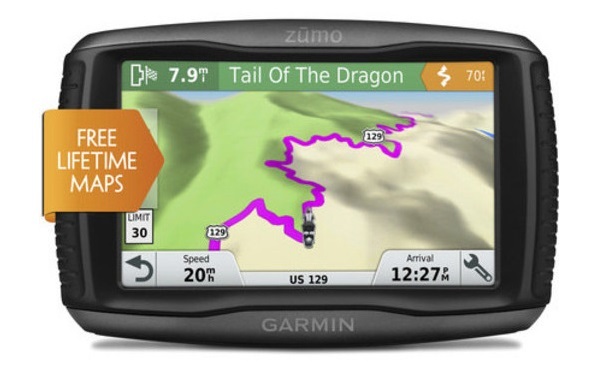 Some navigation devices come with Free Lifetime Maps, where you can update the TomTom map, for free. However, what in regards to the conclusion? Are you sure in regards to the source?